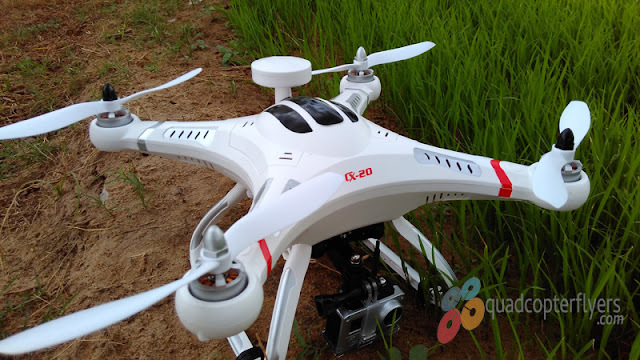 Floureon, the new brand in the drone world, launched its 250 series Racing Drone (namely, Floureon Racer 250 6CH Quadcopter). 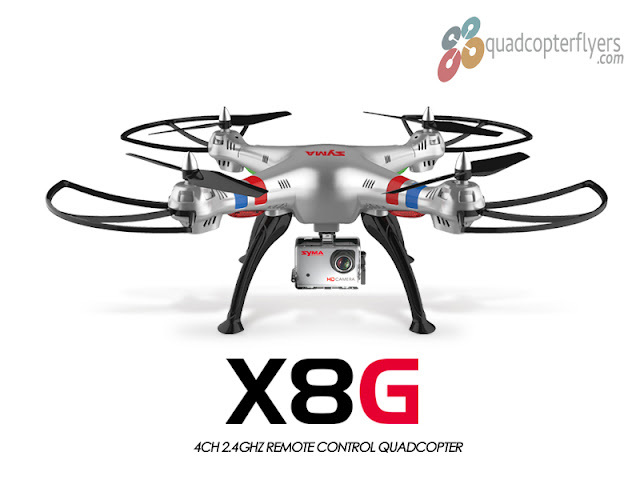 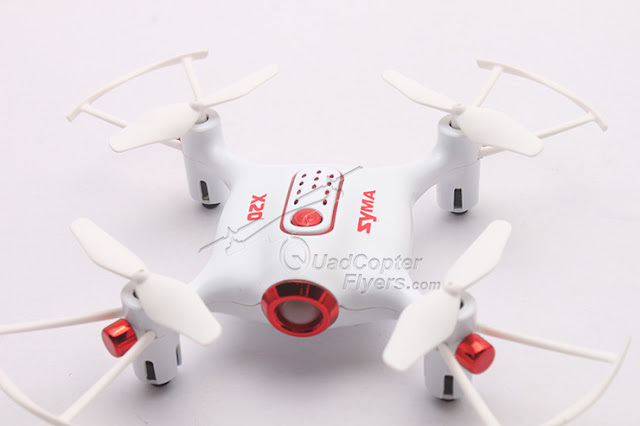 this 250 size racer drone comes with great set of quality components right from the camera to the 7 inch FPV Monitor, every thing is clubbed in the package to kick start your First Racing Hobby. 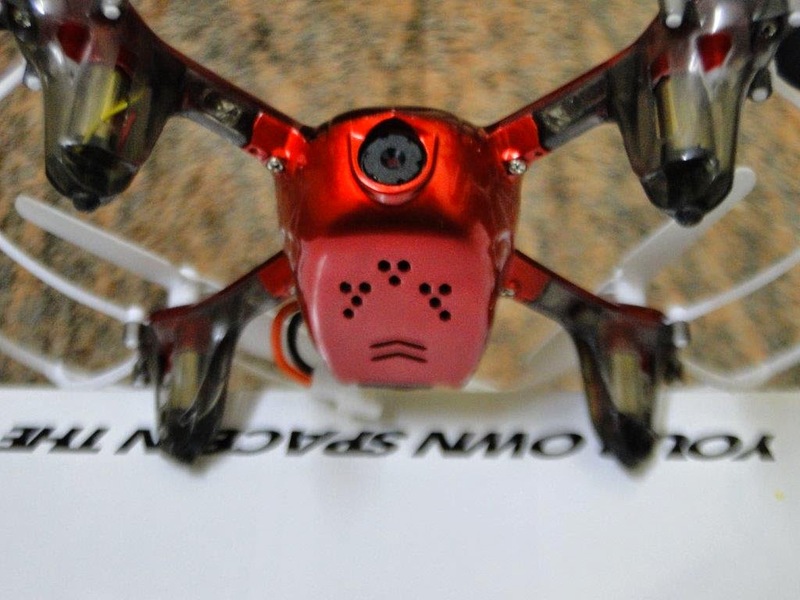 The Floureon Racer 250 comes with carbon fiber body, innovative protective cover motor design, makes the this Racer 250 solid and crash proof. 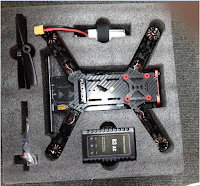 This drone is also featuring the latest NAZE32 6DOF Flight Control system along with the light weighted and powerful D2204 2300KV Brushless Motors in combination with BLHeli 20A ESC's. 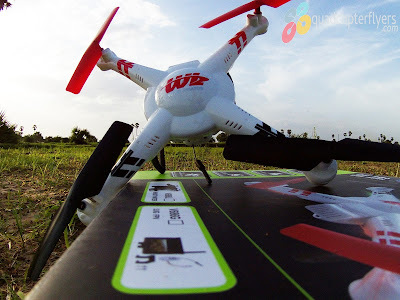 As said earlier, Floureon 250 is a ready to Fly Racer drone, it comes with the FLYSKY FS - i6 Transmitter and powered by Floureon 1500 mAh 3s 11.1 Volts Lithium Polymer battery (check out the Range of floureon Lipo batteries Here) which gives a flight time around 8-10 minutes approximately. 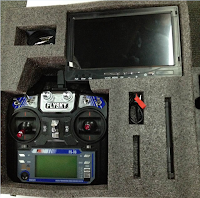 The Big 7 inch LCD monitor comes 600mw 32 Ch receiver for 5.8G real-time image transmission and the screen has 800 X480 pixels resolution and comes integrated 7.4v 1500 mah lipo battery for longer FPV experience. 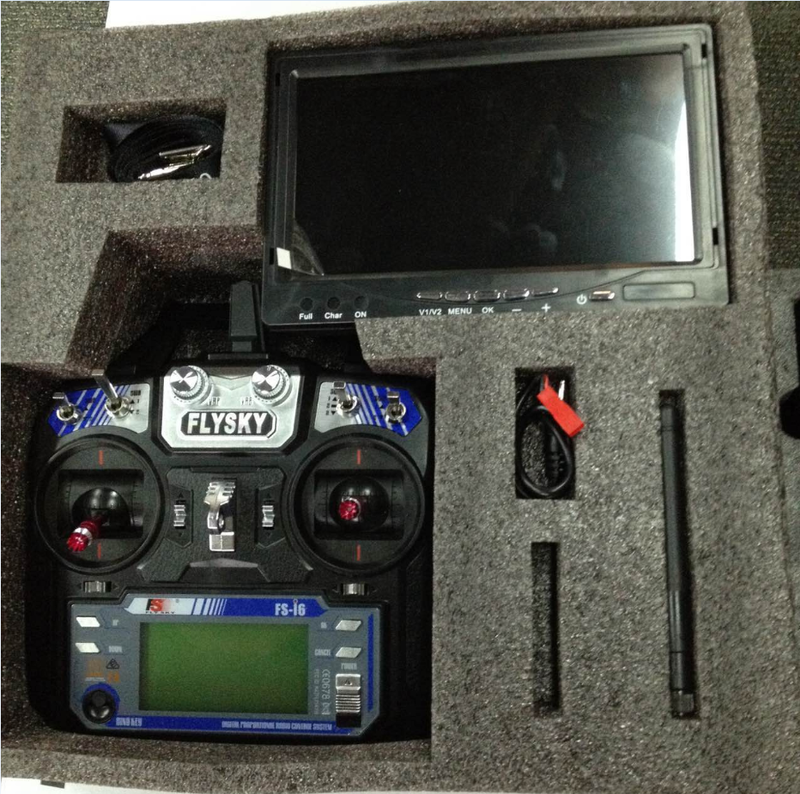 OSD support 8 different languages. 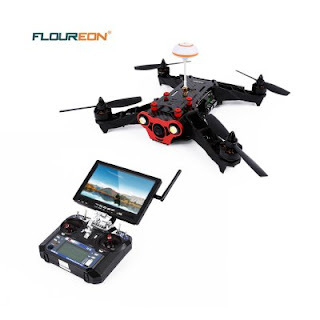 Pricing and Availability: Floureon 250 Racer is currently selling at $273.99, it includes everything for your first FPV racing, right from 7.inch monitor to Fly sky i6 transmitter.